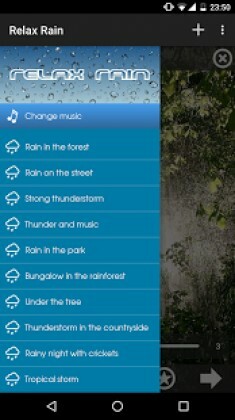 The largest collection of relaxing rain for Android. Over 35 rain sounds (free and HD) mixable with thunders and music in order to reach a state of complete relaxation. Ideal for sleeping, meditation, concentration or if you have tinnitus problems (ringing in the ears). 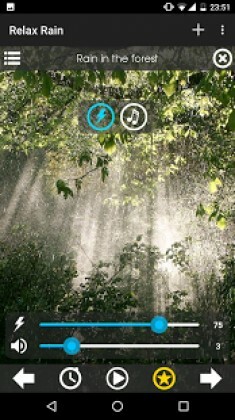 You can adjust the volume of rain, thunders and music individually to find the ideal combination and so encourage a deep relaxation of the mind. 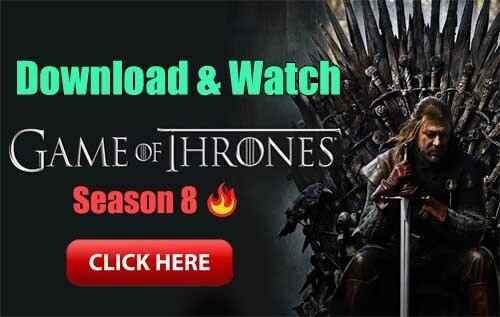 You can keep the app in the background in conjunction with other apps (for listening your favorite music, play games or browse the internet). It is also possible to set a timer and turn off the screen. At the end of the set time, the sound fades gently and the app closes by itself, so you do not have to worry about close it if you fall asleep. The rain sounds and relaxing music have beneficial effects on the body and soothing the mind because, by covering the external environment noise, promote relaxation and help in different occasions: for better sleep, to concentrate in work, study or reading, for meditation, etc. Relax your mind, remove the stress and find your inner peace. Go into your oasis of calm. Have you trouble falling asleep? This app helps you to sleep well by blocking the external noises. Now you fall asleep faster and sleep better. Say goodbye to your insomnia! Enhance Your Life! The sounds of nature relieve the stress of modern life. The human mind reacts positively when it hears the sounds of nature because they arouse emotions that remind our primordial environment. Hear the sounds of nature leads us away from the noise and daily stress to make us return to the calm of our origins.